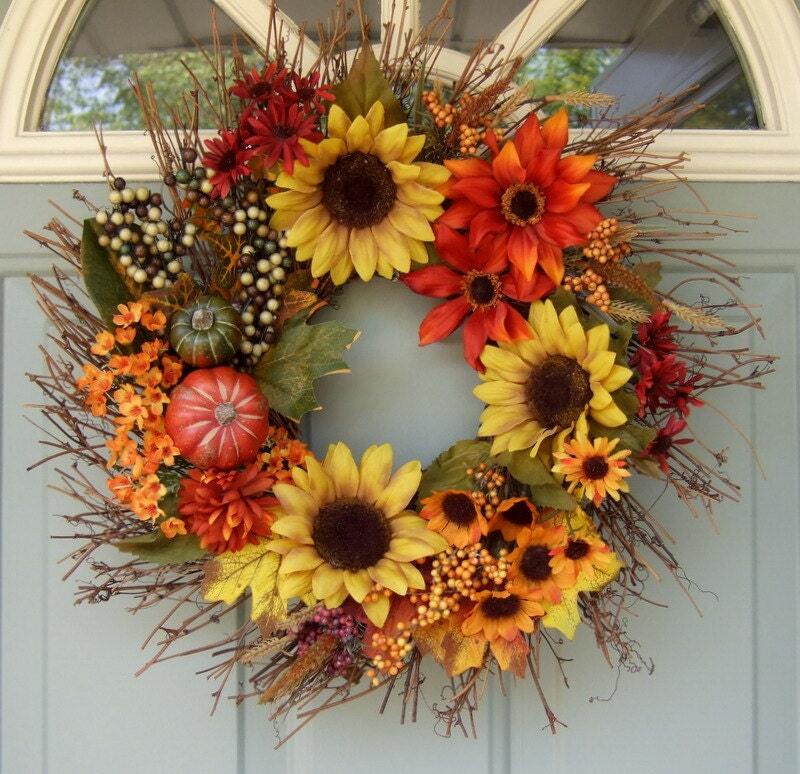 Dana Markos Events; Event Design and Floral Styling: Thanksgiving is near! Thanksgiving is the time to gather around with family and friends to celebrate life. It is a wonderful time right before the Christmas craze. Are you expecting to have everyone over your house this year? Never fear! There are so many great decorating ideas you can do for your home. Thanksgiving is a great holiday where you don't have to worry about getting gifts for everyone, but what is important to make everyone feel at home. Start by creating a welcoming entry way for your guests to enjoy as they enter you home! 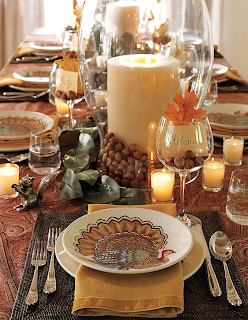 A few ways to warm up the room is by creating a tablescape that is both inviting and festive! Different candles of all different sizes and lengths is a great way to create the ambiance of the room. Have a few Fall scented candles lit too, this will be sure to ease everyone's senses and be ready to dig into the amazing Thanksgiving feast you have prepared! Decorate the room using the red, orange, and gold tones. A simple burgundy or gold tablecloth can really make a table stand out. 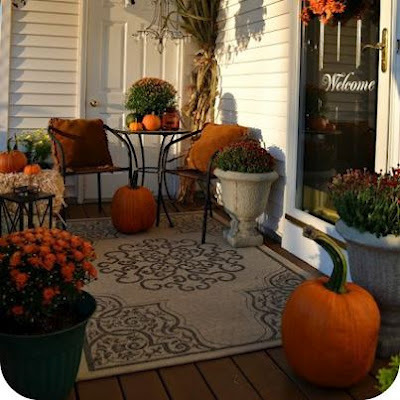 Also you could have decorative pillows in the Fall colors, seat cushions, and a lovely wreath hanging on the front door. To make things a little easier on yourself, you can always asks each of your guests to bring a dessert so you don't have to worry about every course. 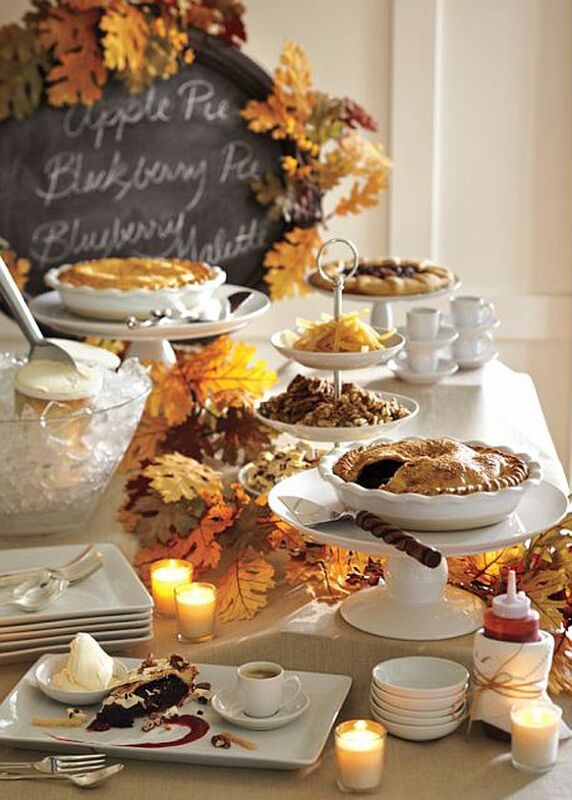 Have a separate table just for the desserts, this will sure to please your guests to see their sweets on display. It would definitely be a favorite for the kids too to see all the possible mouth watering desserts they could have at the end of the meal. We hope everyone has a wonderful holiday season. Remember to enjoy every moment and have fun with it! Stay tuned for more holiday blogs from DME!